Are you up for a hopping good time? This year I'm celebrating by giving you a chance to win big (because you all know how happy I am to see the back of 2016). Well, I, and 150+ other authors and bloggers are offering the chance to win. Head over to my Facebook page for more instructions. The first stop on the hop is 1-chick and her kindle. Follow the links to the next stop and so forth. where you can enter the Grand Prize Giveaway! 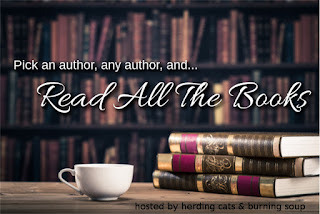 Win a Kindle or Amazon Gift Cards! 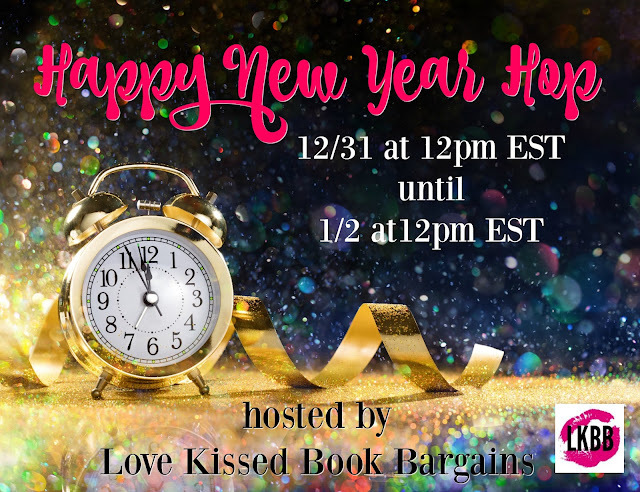 With tons of prizes from over 150 authors and bloggers, including Amazon gift cards, it's a great way to spend New Year's weekend!